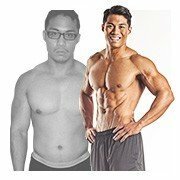 Bodybuilding.com is dedicated to changing lives through information, motivation, and supplementation. Watch our new commercials and spread the word! 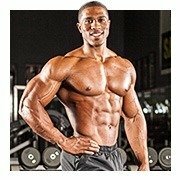 Bodybuilding.com is dedicated to changing lives through the power of information, motivation, and supplementation. We are your personal trainer, lifting partner, supplement expert, nutritionist, and fitness support system. To reach even more people with our message and mission, we recently created a series of online and TV commercials. Check them out below, spread the word, and help us change lives! Let Us Guide You To Your Best Body Ever! For Free! Sign up today and start receiving emails to help you reach your fitness goals! SHARE FITNESS WITH YOUR FRIENDS! Find Your Perfect Fitness Plan For Free!